You're nearly there! 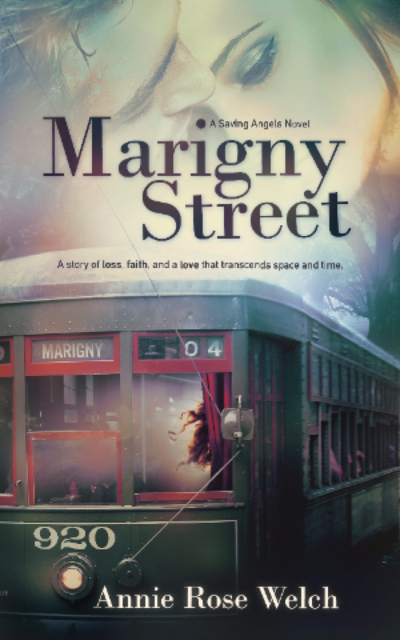 Enter your information below and you'll get your copy of Marigny Street. Look out of an email from me that will ask you to confirm you want to be on my newsletter. Once you do that, you'll get a copy of my book. I hope you enjoy it!